We found 4 open box, clearance, and sales items from LG - Open Box - 60" Class (59-1/2" Diag.) 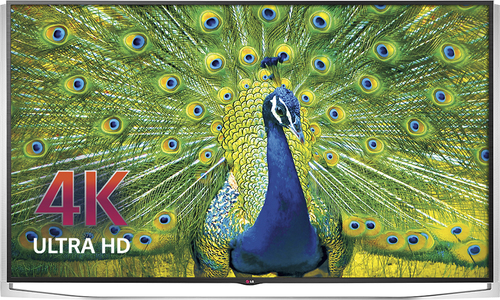 - LED - 1080p - Smart - HDTV - Black. We found 30 open box, clearance, and sales items from LG - Open Box - 79" Class (78-1/2" Diag.) - LED - 2160p - Smart - 3D - 4K Ultra HD TV - Black. We found 43 open box, clearance, and sales items from LG - Open Box - 7.4 Cu. 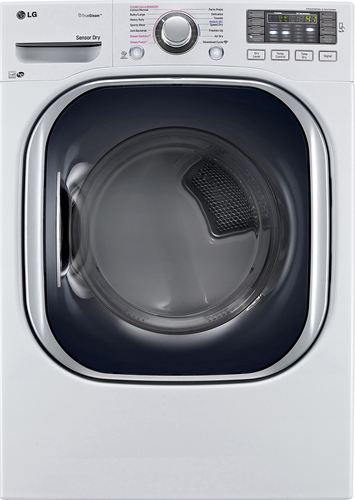 Ft. 14-Cycle Steam Gas Dryer - White. We found 103 open box, clearance, and sales items from LG - Open Box - 7.4 Cu. Ft. 14-Cycle Steam Gas Dryer - Graphite Steel. 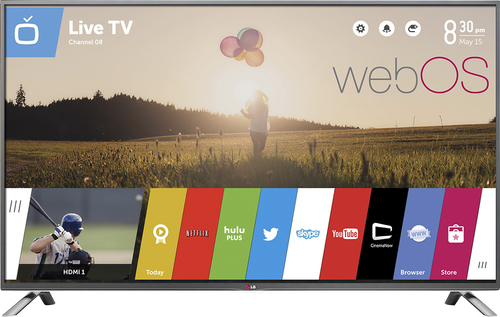 We found 56 open box, clearance, and sales items from LG - Open Box - 29.9 Cu. 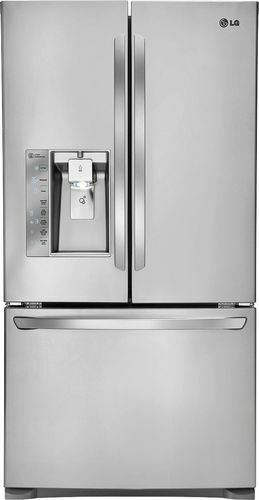 Ft. 4-Door French Door Refrigerator with Thru-the-Door Ice and Water - Stainless Steel. We found 19 open box, clearance, and sales items from LG - Open Box - 31.7 Cu. 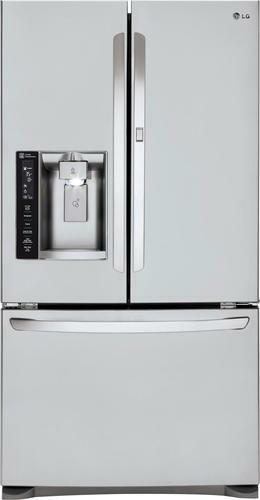 Ft. French Door Refrigerator with Thru-the-Door Ice and Water - Stainless Steel. We found 101 open box, clearance, and sales items from LG - Open Box - EasyLoad 7.3 Cu. 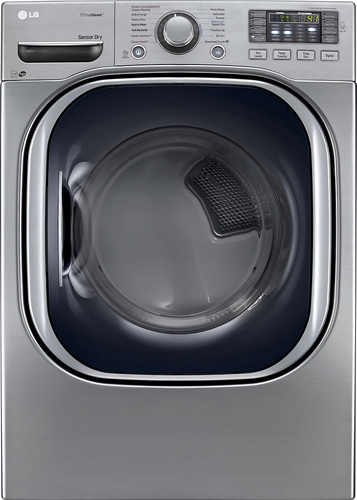 Ft. 14-Cycle Steam Gas Dryer - Graphite Steel. 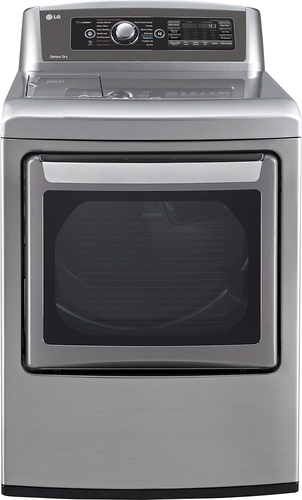 We found 303 open box, clearance, and sales items from LG - Open Box - 24.0 Cu. 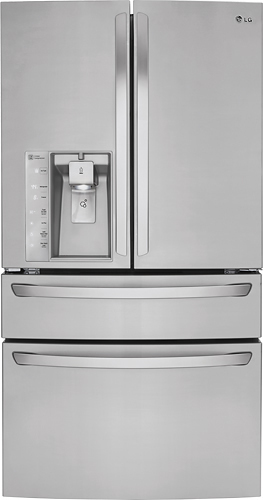 Ft. Counter-Depth French Door Refrigerator with Thru-the-Door Ice and Water - Stainless Steel. We found 33 open box, clearance, and sales items from LG - Open Box - 26.6 Cu. 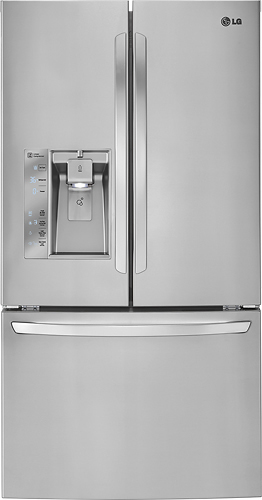 Ft. French Door Refrigerator with Thru-the-Door Ice and Water - Stainless Steel. We found 6 open box, clearance, and sales items from LG - Open Box - Door-in-Door 23.9 Cu. Ft. French Door Refrigerator with Thru-the-Door Ice and Water - Stainless-Steel.